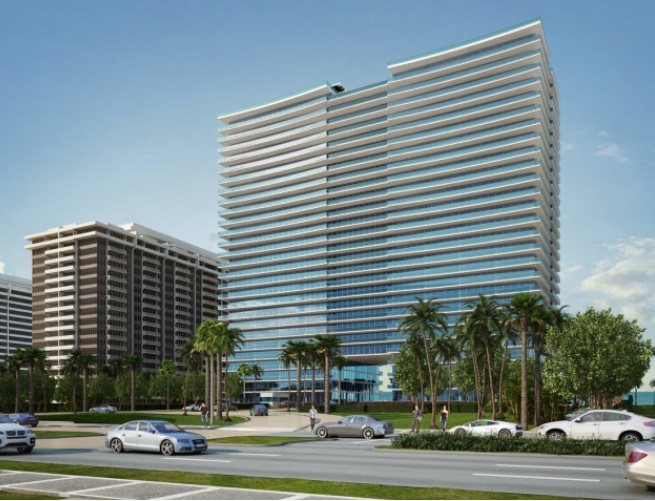 The new Oceana Bal Harbour condo spans over 5.54 acres of prime oceanfront property and offers 28 floors, 239 apartments of stunning flow-through design and stunning ocean and Bay views. The project has been completed on time and offers top-of-the-line amenities as well as ultra-modern design features. The developer - Argentina's most significant developer Eduardo Constantini and his company Consultatio. 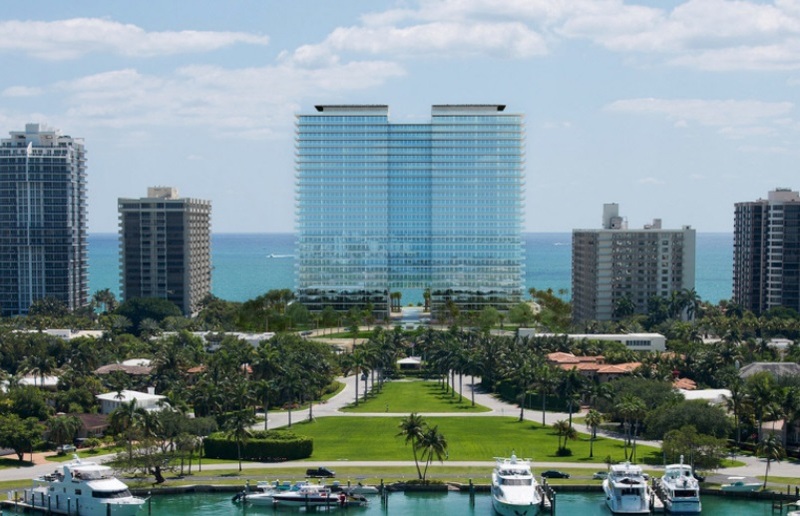 It takes only a glimpse to realize that Oceana Bal Harbour is a one-of-a-kind original. Shimmering glass walls and balconies act as mirrors - blending seamlessly with the Atlantic Ocean, Biscayne Bay, and the swaying palms of Floridas paradise. Just inside the main entrance, the art of sculptor, Jeff Koons, captivates with Pluto and Proserpina and its appearance of liquid gold. 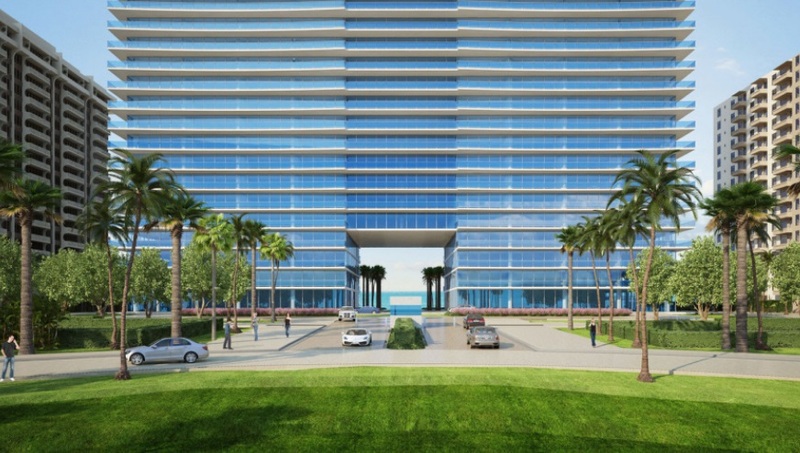 Breathtaking floor-to-ceiling windows and extra-deep balconies frame a world of natural perfection: manicured park spaces, idyllic marinas, picturesque sidewalk cafes, chic shops, and some of South Florida’s most gorgeous beaches. Filled with attention to detail and yet remarkably understated, Oceana Bal Harbour is your canvas... it is luxury designed just for you. The most prized pieces of art are always inspired by rare items and experiences. 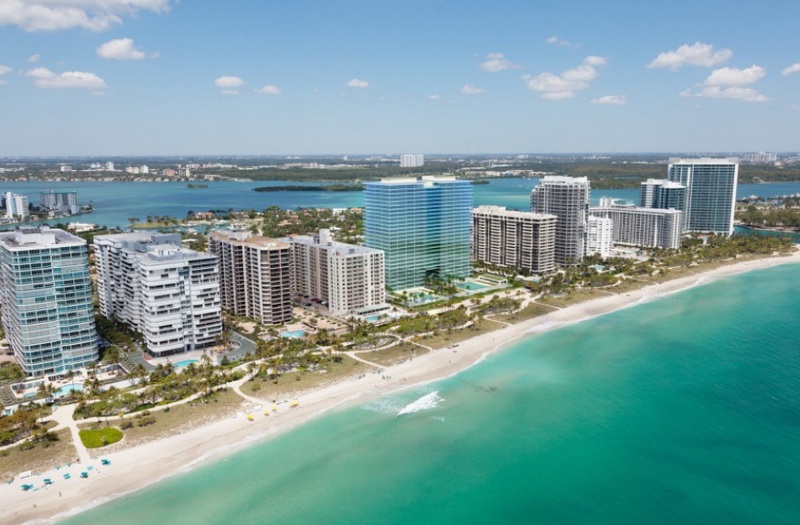 Oceana Bal Harbour is no exception. Beach spaces offer seamless connection between indoor and outdoor pursuits with two championship clay tennis courts, a cabana grill with fresh local cuisine, separate oceanside pools for laps and recreation; a professional spa and tranquility center with seaside treatment cabanas, meditation, and yoga classes, and a children’s center to delight and enrich young mind. Oceana Bal Harbour has been curated to be both museum to important art pieces and a palette from which you may create your own experience of luxury. Never tiring, always inspiring from the moment you arrive, your beach-front residence awaits with the ever-changing rhythms and moods of ocean air. So much more than pied-a-terre or home, we invite you to experience what it means to live the Oceana lifestyle. A world of swaying palms and pristine white-sand beaches, high fashion from Bal Harbour Shops and relaxing days and evenings strolling along cafes and sidewalk bistros and sampling the offerings of the area most well-known chefs. Please call our office Lana Bell – One Sotheby’s International Realty to get more information. 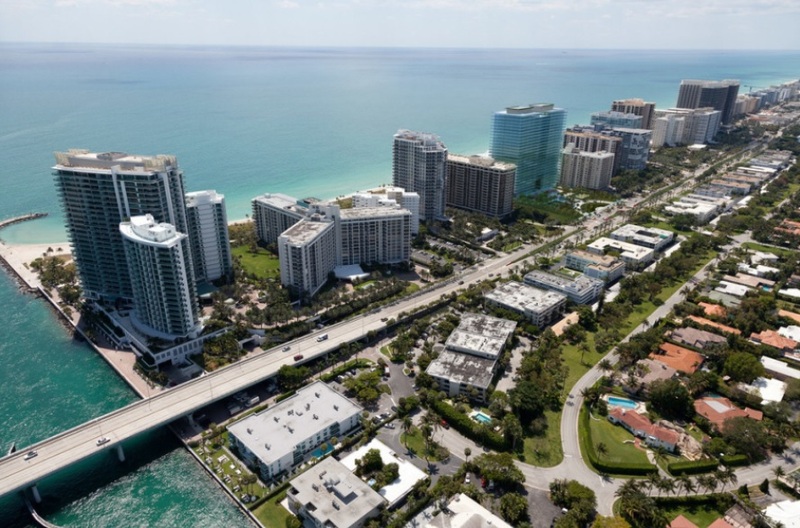 We are expert realtors servicing Bal Harbour, Miami Beach, South Beach and Sunny Isles Beach areas. 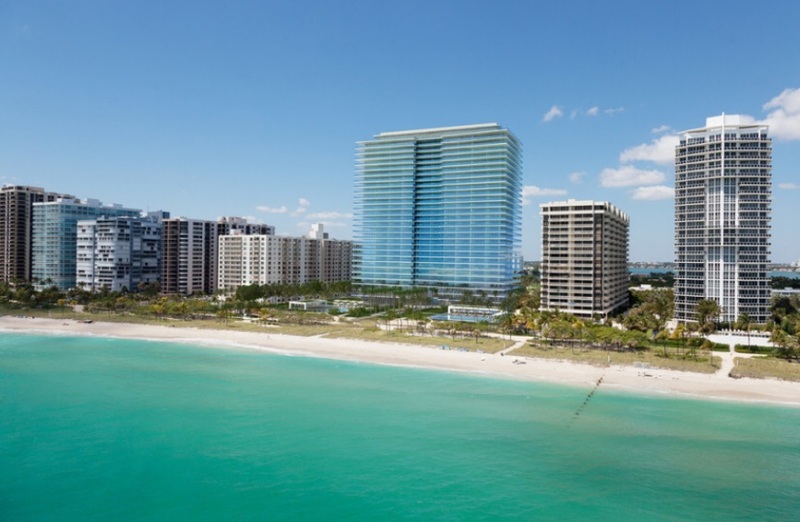 Less than a mile from Bal Harbour Shops, directly on Bal Harbour beach, and just moments from Haulover Park and the inlet, life here is a 360-degree panorama of carefree glamour. Large oceanfront and bay view terraces that offer additional outdoor "living space"